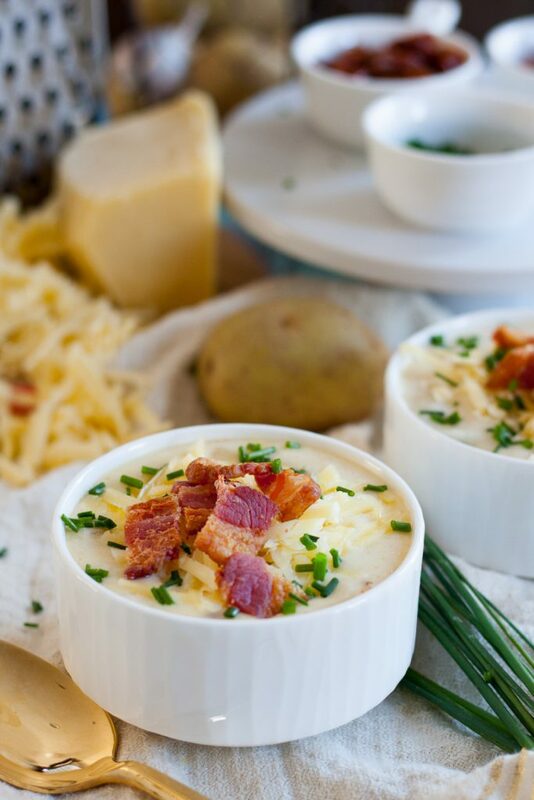 A classic comforting soup recipe, this Yukon Gold baked potato soup is a family favorite! 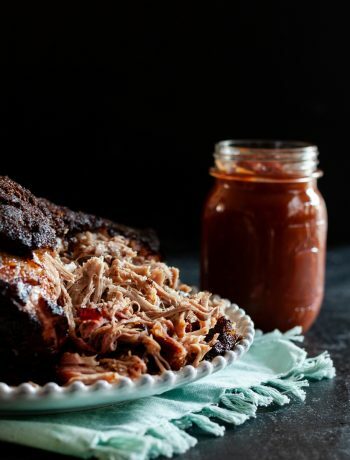 Ready in just a few minutes, it’s comfort food you can make on a weeknight. Darlings, I don’t know what’s happening with the weather here, but it’s cold again. We had some gorgeous 70 degree days and then… a high of 33 F (about 1 C for the rest of the world). Given the mild winter we’ve had this year, that’s cold. For this lifetime Floridian, anything below 70 F will always be cold. Thankfully the temperature will creep back up slowly very soon, but in the meantime, let’s eat soup! I really love a good baked potato soup recipe. Making baked potato soup from scratch provides a better texture and fabulous flavor. 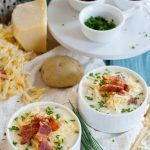 The best baked potato soup is creamy, not gummy, and just thick enough to hold lots of toppings! Like chili, this soup is all about the toppings. 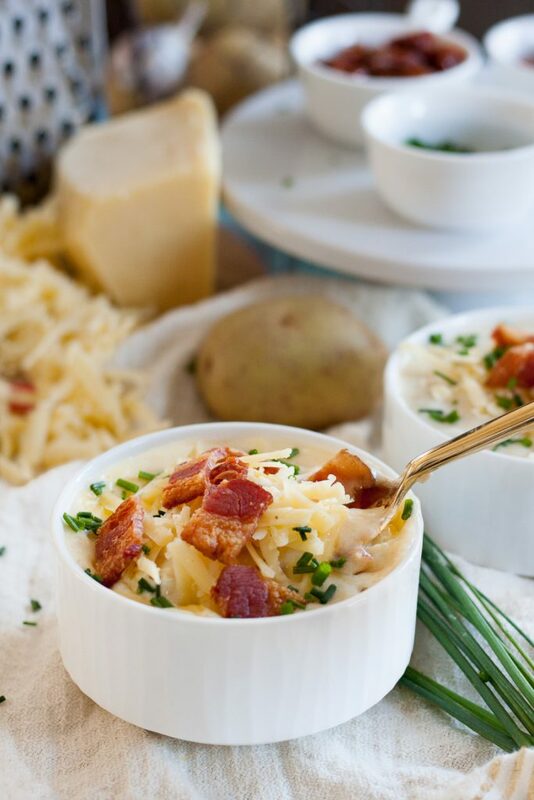 Toppings make baked potatoes fun, why wouldn’t you add them to baked potato soup? 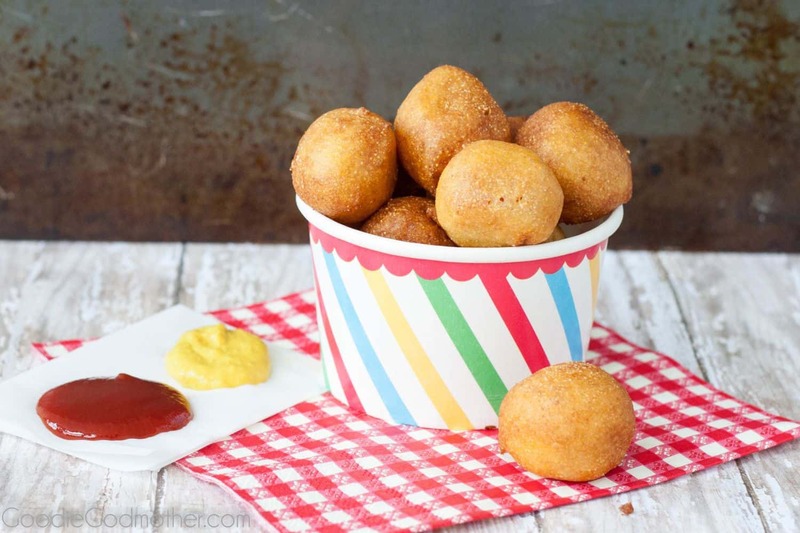 As you may have guessed from the title, I like to use Yukon gold potatoes. I think the creamy texture lets them break down better for the soup. They’re what I typically buy for mashed potatoes too, except when I don’t. Use what makes you happy and what you have. 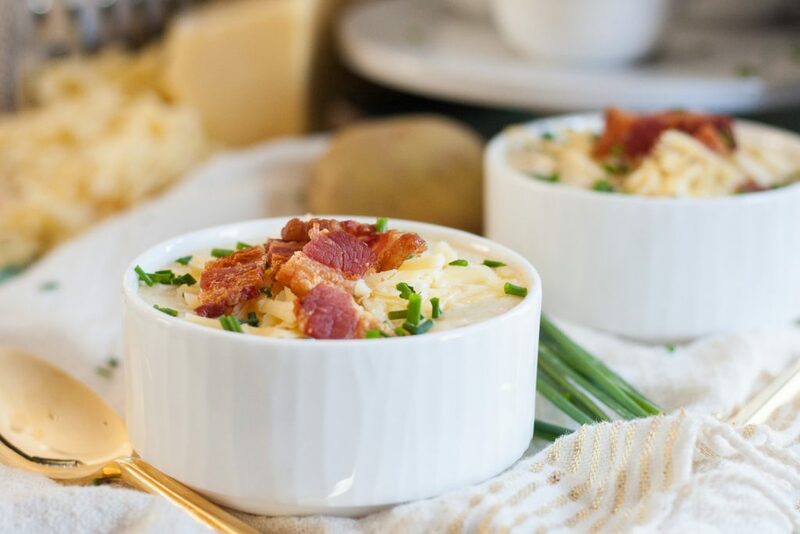 Whether there’s still a bit of chill in the air where you live or not, I hope you enjoy this baked potato soup recipe! 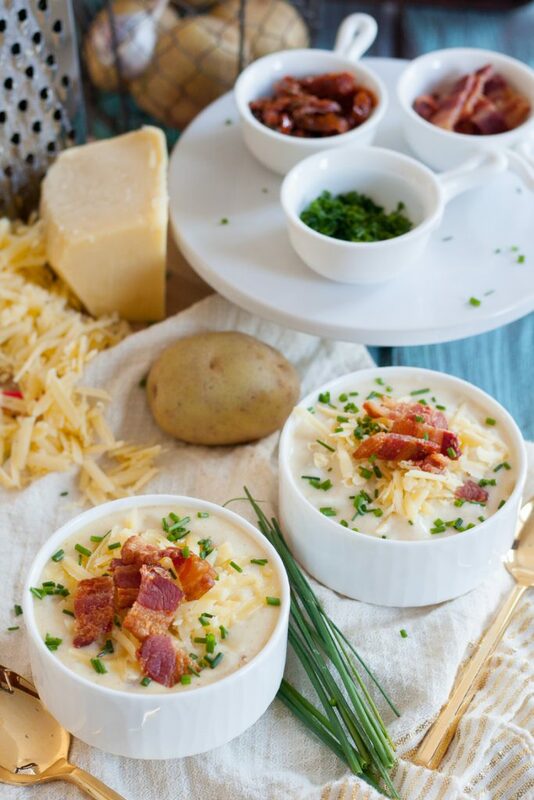 A classic comforting soup recipe, this Yukon Gold baked potato soup is a family favorite! In a soup pot, melt the butter and olive oil over medium heat. Add the onion and cook 3-5 minutes until translucent. Add the garlic and cook 1-2 minutes longer until fragrant. 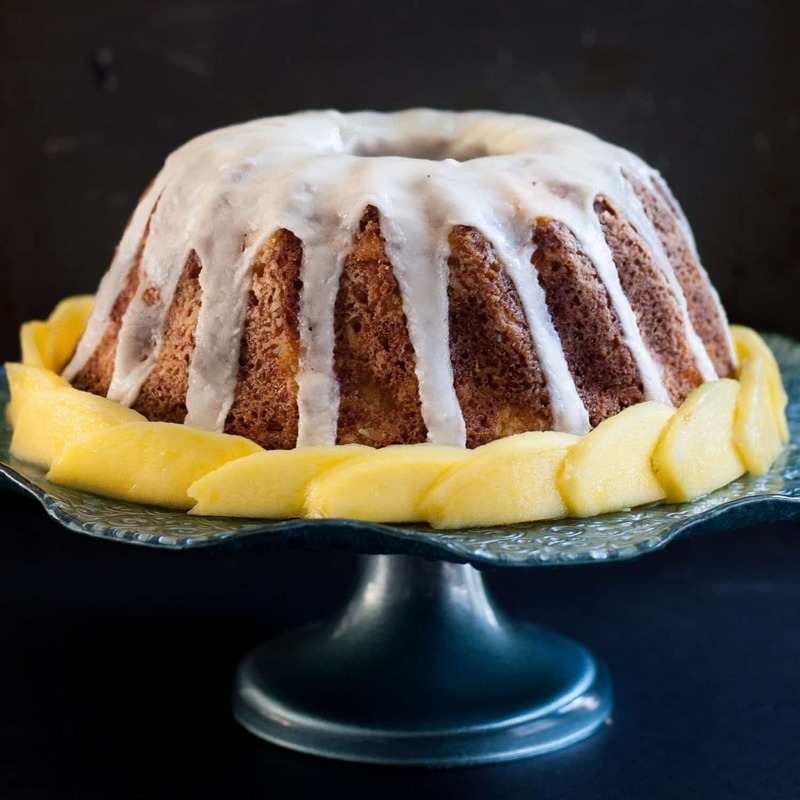 Whisk in the flour and cook 1-2 minutes. Slowly drizzle in a cup or so of the broth, whisking constantly to create a smooth paste, then add the rest of the broth and milk slowly, stirring constantly. Add the potatoes and sun dried tomatoes. Cook the potatoes 10-15 minutes until tender. Stir in the cheddar about about 1/2 of the diced bacon and cook until the cheese has melted. Serve the soup immediately with the remaining bacon, additional cheese, and diced scallions for topping. Enjoy! If you really really love bacon and want to make sure the bacon flavor is pronounced in your soup, omit the butter and olive oil and use the bacon fat to make your soup base.